Aloe vera is rich in vitamins A, B, C, and E, which help remove the dead cells that have accumulated on your scalp and promote hair growth. 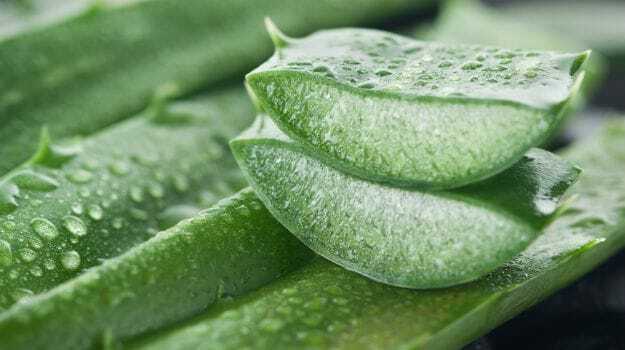 Moreover, aloe vera has proteolytic enzymes, which repair dead skin cells on the scalp and condition your hair, to give you smooth and shiny tresses. This hair mask prevents hair fall and makes your hair strong, shiny, and bouncy. Aloe vera is rich in vitamins A, B, C, and E, which help remove the dead cells that have accumulated on your scalp. Extract all the pulp from the aloe vera leaf. Now, transfer the aloe vera pulp and bananas to a grinder. Blend the mixture well until you have a thick paste. Apply the mixture with a help of your hair colour brush. Make sure the mixture gets deep into your roots. Coat your entire scalp and all your hair. Let it sit for 2 hours. Wash your hair with cold water and shampoo it thoroughly. 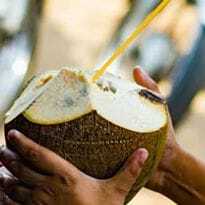 Coconut oil helps nourish our scalp and reduces scalp infections. With high contents of vitamin E, it is excellent for dry and damaged hair. Moreover, the vitamin K content in coconut oil helps reduce dandruff. 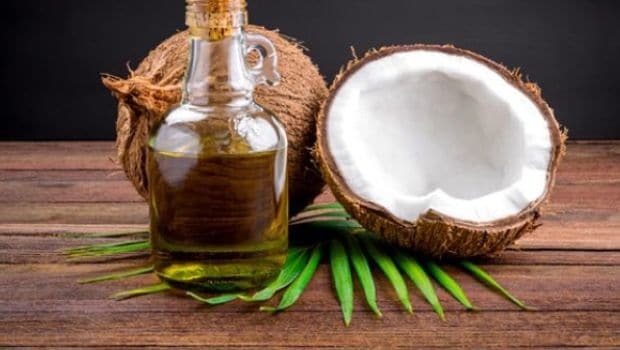 According to beauty expert, Suparna Tirkha, "Coconut oil massage promotes healthy hair growth and due to its property of preventing moisture loss, massaging this oil into the scalp and hair is known to have amazing results." The combination of banana and coconut provides long-lasting shine. Coconut oil helps nourish our scalp and reduces scalp infections. Take a bowl and mash both the bananas in it. Now, add the coconut oil and coconut milk, and mix the ingredients till you get a creamy paste. Put on a shower cap and let it stay for 30 minutes. Wash your hair with water and shampoo it. 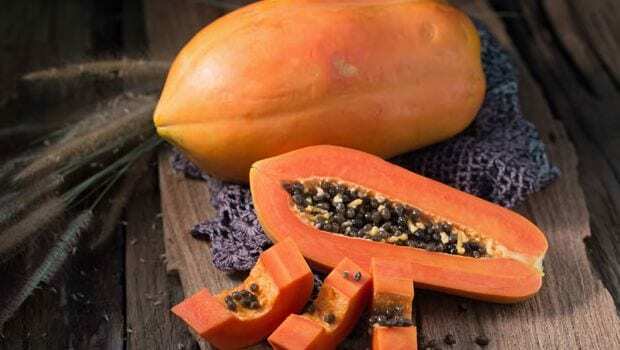 Papaya is known to nourish the hair shaft and adds volume to the hair. The nutrients in papaya strengthen your hair and prevent hair loss. Here's how the combination of papaya and banana can help. Papaya is known to nourish the hair shaft and adds volume to the hair. Chop banana and papaya into tiny pieces and mash them. Now, add honey to the mashed mixture and blend until you get a fine paste. Apply the hair mask from the root to the tips of your hair. Put on a shower cap and leave it on for half an hour. Wash off the mask with cold water and shampoo your hair. 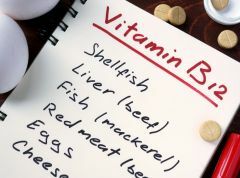 The vitamins and proteins in milk, like casein protein, help nourish, strengthen and moisturise our hair follicles. If you have dry and frizzy hair, then milk is a great natural ingredient that you can mix in your hair masks to prevent dryness and dullness. 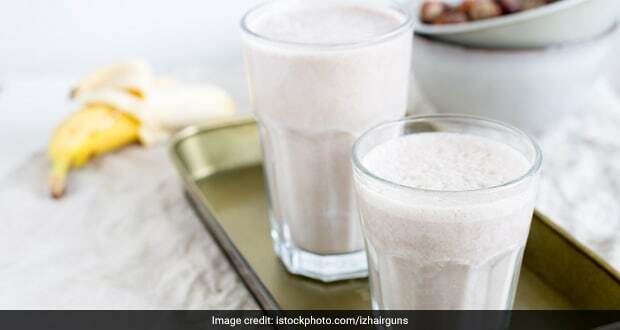 If you have dry and frizzy hair, then milk is a great natural ingredient that you can use. Cut the banana into small pieces in a bowl. Now, transfer the banana pieces into a blender. Add milk to it and blend the ingredients until you have a thick, creamy paste. 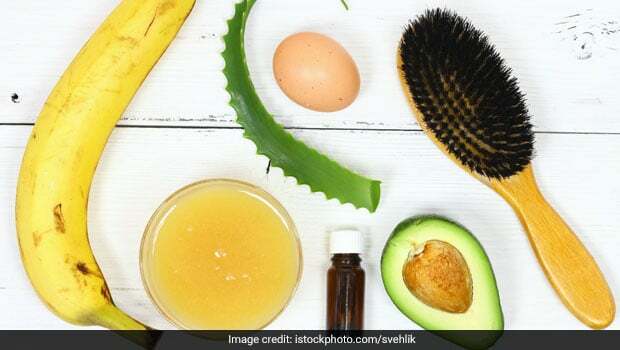 Apply this hair mask from the roots and work your way to the tips of your hair. Wash your hair thoroughly with water to get rid of the stickiness. Shampoo your hair as usual. 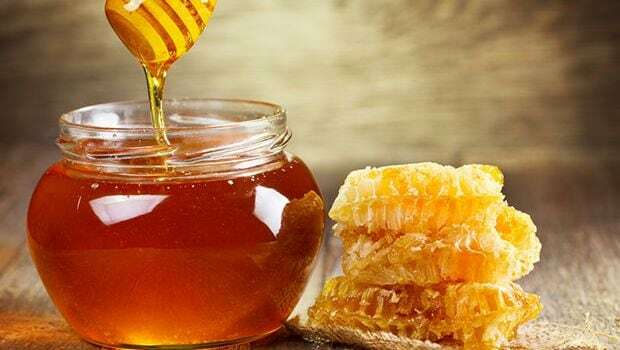 Honey acts as a natural agent for moisturising hair and cleansing the scalp. This hair mask will leave you with silk smooth hair without stripping away any natural oils. Honey acts as a natural agent for moisturising hair and cleansing the scalp. Add the honey to mashed banana and mix it in well. Part your hair into sections and apply the hair mask from the roots to the tips. Concentrate more on the tips. Leave it on for 20 to 30 minutes. Bid goodbye to those days of dry, rough, and lifeless hair. With the help of these hair masks, you will never have a bad hair day again.